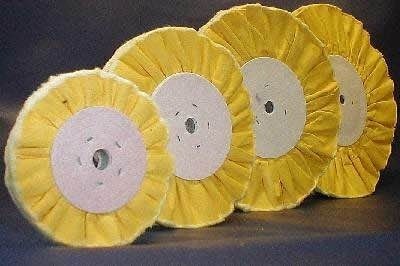 Our product range includes a wide range of airflow yellow cloth buff, jeans cloth buff, green sisal mop polishing buff, sisal cloth buff for manual polish and cup brush wheel. As a well established enterprise, we are highly engrossed in offering a pleasing collection of Airflow Yellow Cloth Buff. The special attributes of our cloth buff wheels include their accurate dimensions, superior finishing and high strength. This cloth buff is obtainable in diverse sizes as per the demand of customers. Our provided cloth buff is rigorously checked by our quality experts in order to dispatch a flawless range. 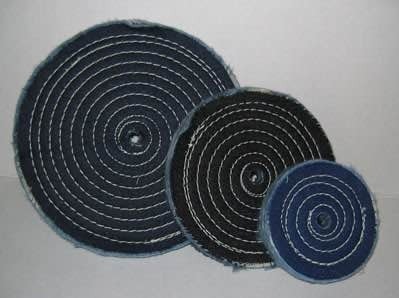 By taking necessary strategic decisions, we are prominently engaged in designing an appealing rank of Jeans Cloth Buff. This cloth buff is manufactured using high-grade raw material and latest technology machines. Our provided cloth buff is checked by quality controllers so as to deliver a defect free range. As well, the offered cloth buff is widely used for finishing steel stampings that needs bright plating or subsequent semi-bright. We are the experts from this domain offering an exclusive collection of Sisal Cloth Buff For Manual Polish. Our provided cloth buff is used in producing satin and lustrous finish to the ferrous and non-ferrous metals. This cloth buff is accessible in various sizes according to the needs of clients. Also, offered cloth buff is checked in terms of quality before the final dispatch from our end. 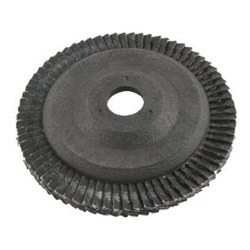 Quality being the prime concern, we offer our clients the finest quality Cup Brush Wheel that is suitable for the finishing of brass, metal, wood and others. 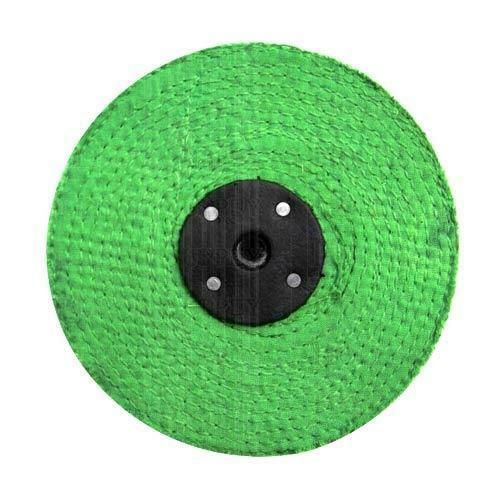 Offered brush wheel is designed by using best quality of material under the strict direction of our experts. 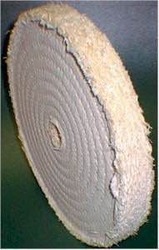 This brush wheel is provided checked by quality team so as to ensure its defect free range. Also, our valuable clients can avail this brush wheel at market leading price within a stipulated time frame. Looking for “Sisal Cloth Buffs”?